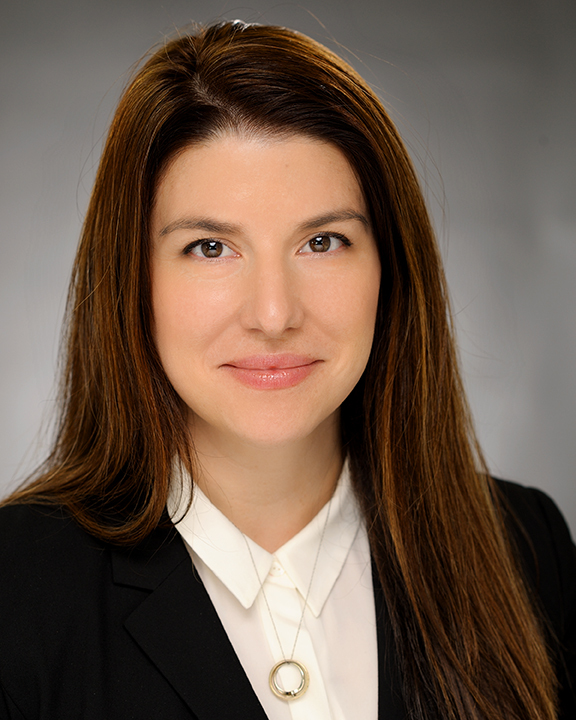 Kelly Ochoa joined COPE Health Solutions in June 2014 as a Program Manager, overseeing the Health Scholar program at Hoag Memorial Hospital Presbyterian in Newport Beach and Irvine. She is currently Regional Manager and oversees the program at both Hoag Memorial Hospital Presbyterian and St. Joseph Hospital in Orange. She is responsible for working with her portfolio of clients to identify short-term and long-term health care talent needs, supervise program operations, and add value through additional services or projects. In addition to her client portfolio, Kelly is working to create standardized tools and processes to improve operations across all COPE Health Scholars Programs. Prior to her position with COPE Health Solutions, Ms. Ochoa was a Health Scholar at Hoag for four years. During her time as a Health Scholar, Ms. Ochoa was involved in the Leadership Team as the Director of Departmental Operations, overseeing 500 active student participants in 22 departments throughout two hospitals. Ms. Ochoa received her Bachelor of Arts in Political Science, with a focus on Political Economy, from Princeton University where she was also a member of the Division I Track and Field team all four years. She is currently an MBA candidate at UCLA Anderson and will graduate in 2019.